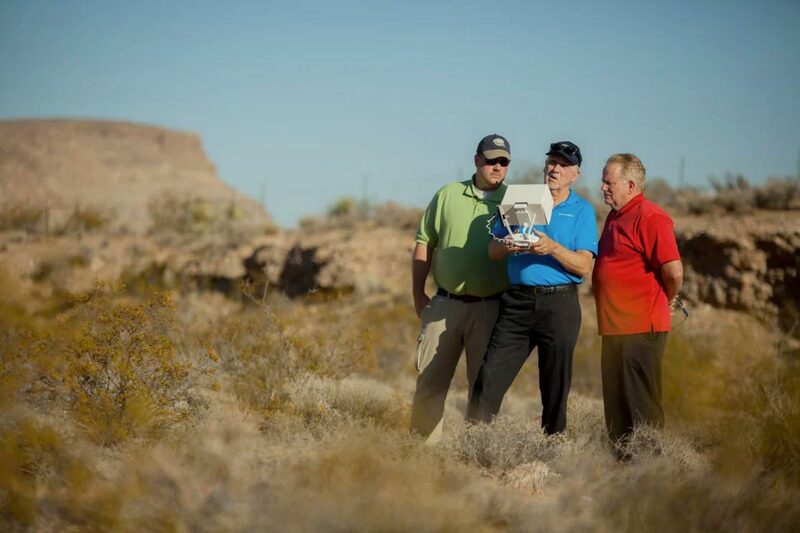 Trusted Operator Program™ Level 2 Remote Pilot Certification Our Trusted Operator Program Level 2 training consists of 1.5 days of in-person training followed by a hands-on flight evaluation. Showcase your level of professionalism and expertise by becoming a Level 2 TOP Operator™. Students need to earn a TOP Level 1 Certification before attending the TOP Level 2 Training. 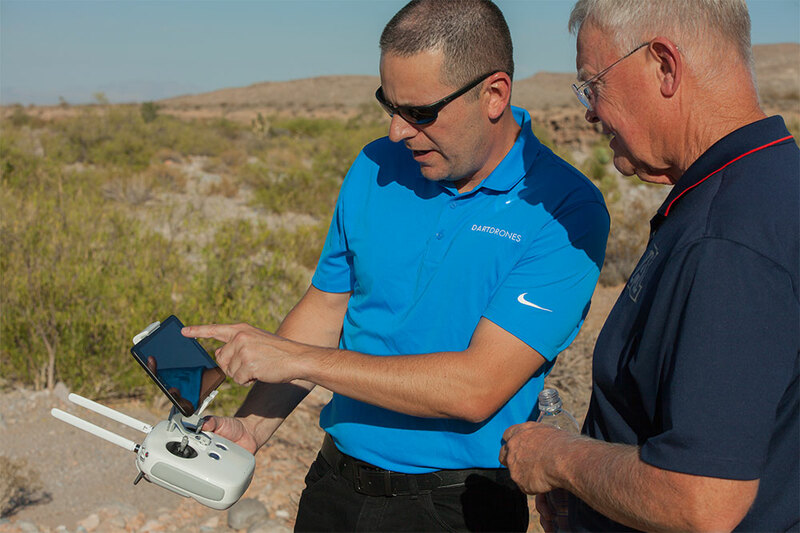 During the TOP Level 2 flight evaluation, remote pilots will demonstrate proficiency in a variety of ground and flight elements by executing a sUAS flight for the evaluator. 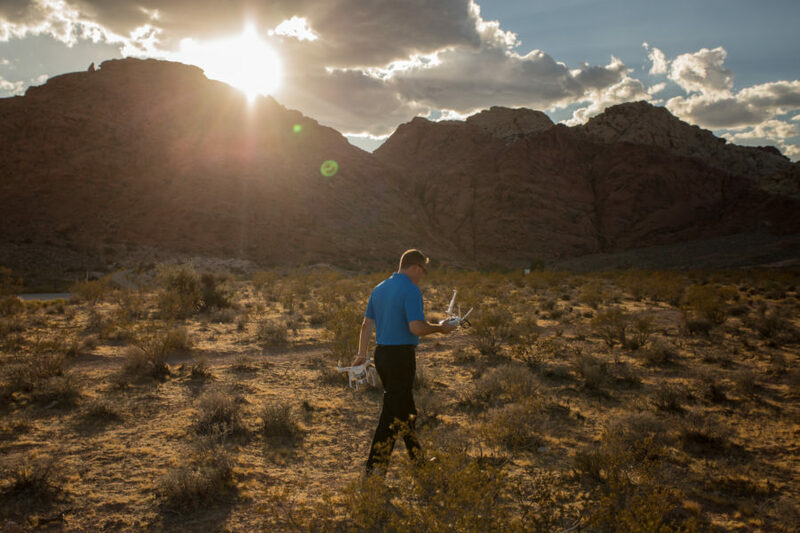 Remote pilots will conduct a complete sUAS flight evolution to show competency in areas like preflight planning, checklist usage, system checks, adherence to regulations, basic airwork and emergency procedures. Our TOP certified instructors use their real-world industry experience to help you earn your TOP Operator Level 2 Certification. 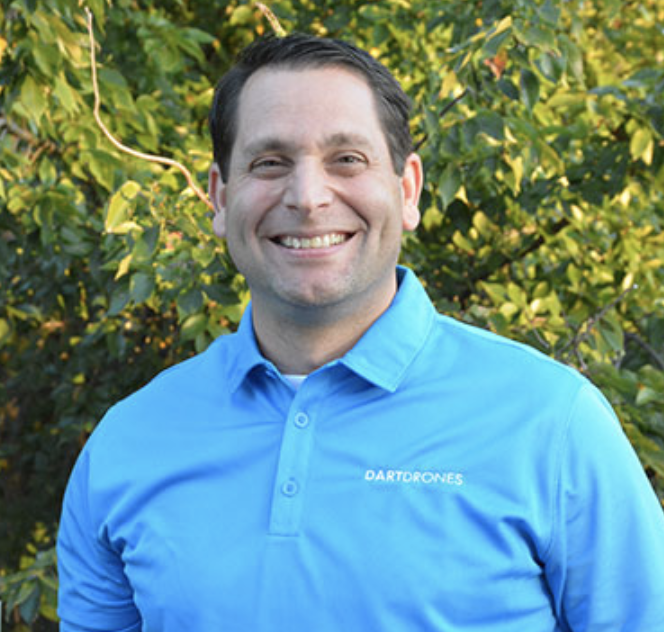 Colin is a both a private pilot and advanced ground instructor, and holds a Master’s Degree in UAS Design and Operations from Embry-Riddle Aeronautical University. 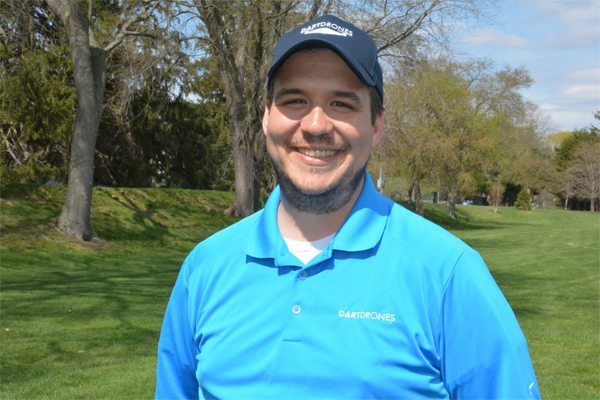 He has been building and flying R/C aircraft for over 20 years, and currently owns and operates a drone services company in Pennsylvania with a focus on mapping and inspections. Jerry has his own video production company and has been in the business for more than 20 years. When he’s not shooting videos or flying sUAS, he flies as a contract pilot for different clients in Central Texas. He has 3,000 hours of flight time and has been a flight instructor, full-time corporate pilot, and an airline pilot. How long is my TOP Level II Certification valid for? What qualifies me to get TOP Level II certified? 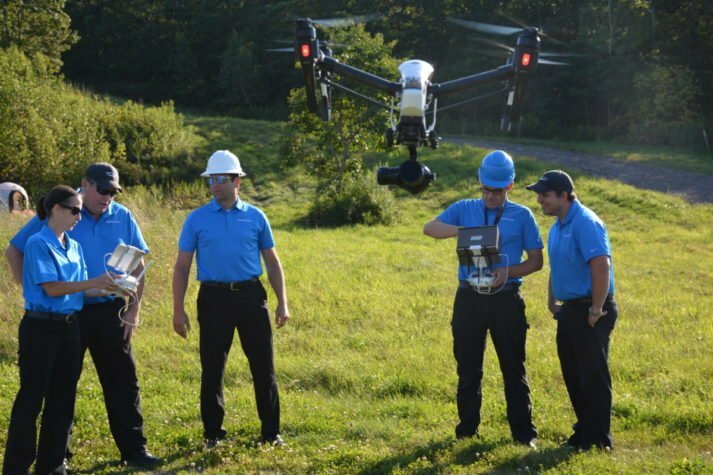 In order to be eligible for TOP Level 2 training, students will need to show they have completed an approved TOP Level I training syllabus at a certified TOP training provider and achieved a TOP Operator Level I Remote Pilot certificate. It is encouraged that students complete both TOP Level I and Level II with DARTdrones, but that is not a requirement.